Everyone is welcome at parkrun. 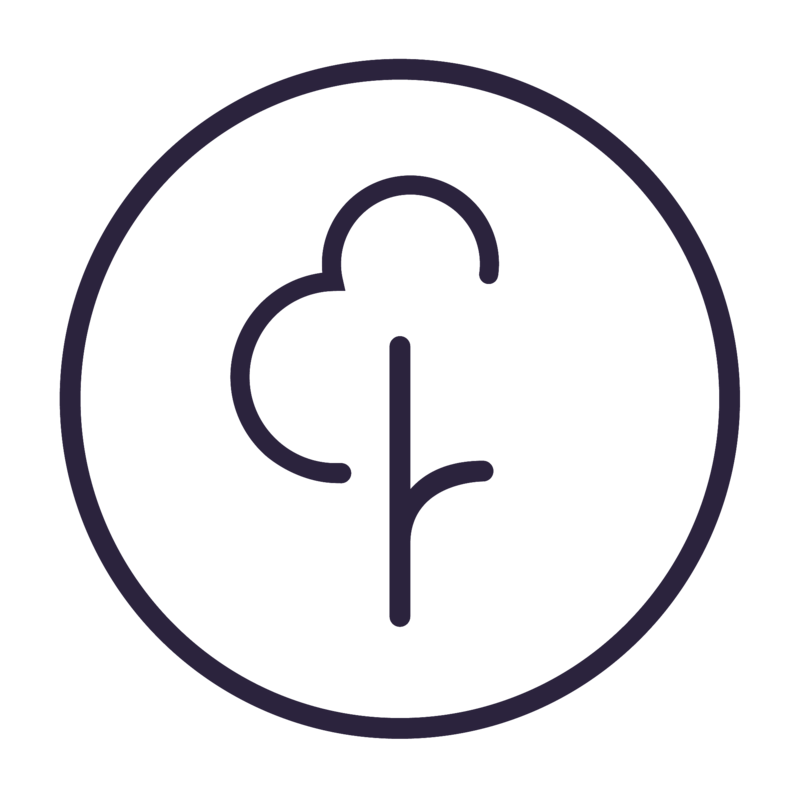 parkrun is a running, jogging and/or walking event. No matter how fast or slow you are we are just delighted to see you taking part. Whilst more competitive people can use parkruns to test themselves against their own time, and against others, participation should ultimately be for fun. Equally we don’t mind if you drop out. You can always come back and try again another day. But I don't want to be last... you won't be. The Tail Walker stays right at the back of the field and should be the last person to cross the finish line ensuring that everyone is accounted for. They are encouraged to carry a mobile phone in case of emergencies and let any marshal out on the course know that they can collect nearby signs and leave their post. This role is compulsory in the UK but please note that not all events in our parkrun world have a tail walker. If you are concerned please talk to the event team before taking part.